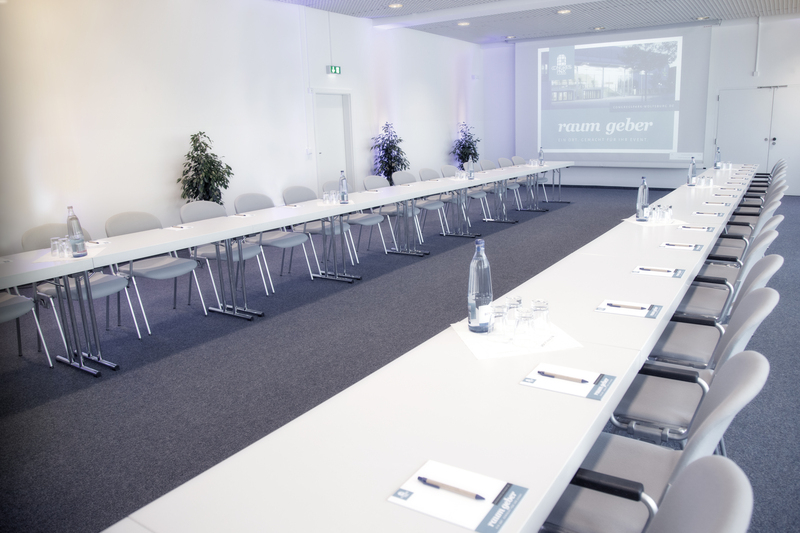 If you want a professionally planned, smooth business event, the CongressPark Wolfsburg is the perfect venue for it. In a green, yet inner-city location, you will welcome your employees and customers for unforgettable business events. Whether concerted meetings and conferences, exciting exhibitions and product presentations or meetings, party congresses and trade fairs - here everything becomes a complete success! Nine differently sized conference rooms are available along with modern technical equipment and variable seating options. With 189 m², conference room 1 is the largest. By means of an integrated partition it can be easily divided into two smaller areas (conference room 2 with 73 m² and conference room 3 with 116 m²). 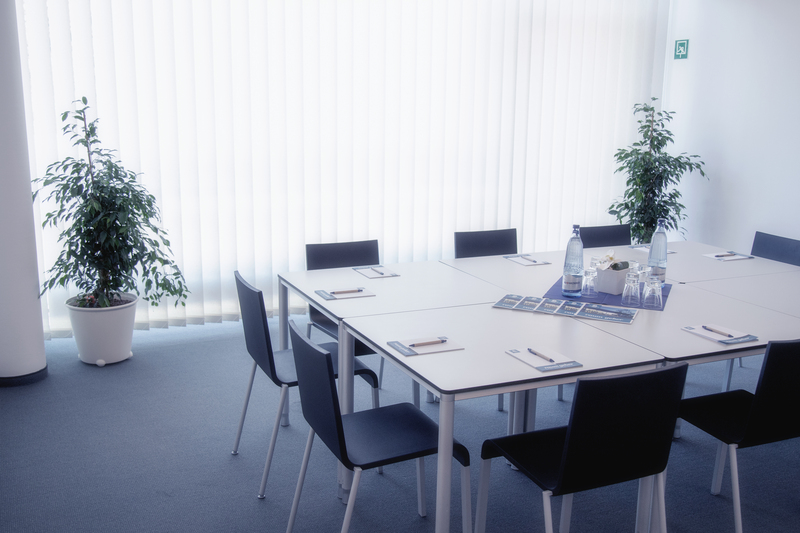 As a meeting room, the 30 m² conference room 4 can be used. The conference rooms 7 - 11 complete the offer. Some rooms have separate entrances. For festive occasions or major events, there are also the Great and Small Hall and the Hall of Mirrors, which inspires thanks to its mirror lights by special light illuminations, stylish settings. The 2,500 m² large foyer connects all the conditions with each other, but can also be booked individually. It extends over two levels and is flooded with pleasant daylight. Outside there are another 6,000 m² of space available. The experienced team of the house and long-standing cooperation partners support you from the beginning in the implementation of your ideas. From the division over the equipment to the decoration of the rooms all items are reliably removed. Catering is also provided by Volkswagen Group Services GmbH.